At-the-Source capture of airborne particles, prior to their spreading into the local environment, is the most efficient method to achieve a safe and healthy working environment. Source Capture minimizes air removal and movement, thereby reducing required investment in air handling equipment and minimizing energy consumption. For more information, visit http://www.plymovent.com. 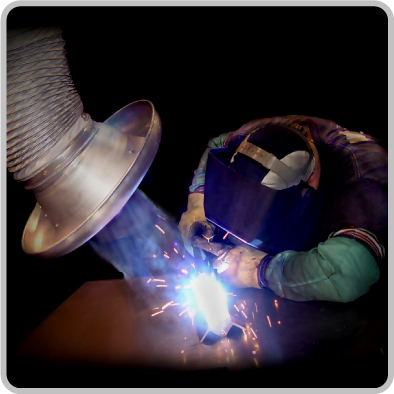 Novaflex provides the broadest range available of flexible ducting products, designed to meet the most demanding applications, including ultra-high temperature fume control up to 1800ºF, chemical fume control, diesel exhaust and abrasive material handling. Also, extruded thermo-plastic duct and hose products for material handling, clean room environments, fume control, welding, exhaust, agriculture, cable conduit and custom OEM applications. Using advanced plastics technology, for superior flexibility, high temperature, chemical and abrasion resistance. For more information, visit http://www.novaflex.com. With more than 40 years of experience, Camfil Farr delivers value to customers all over the world while delivering something essential to everyone - clean air. Camfil Farr is a member of the U.S. Green Building Council. Most production facilities have achieved ISO 9000 certification, Two are ISO 14000 certified, with others following suit. For more information, visit http://www.camfilfarr.ca. 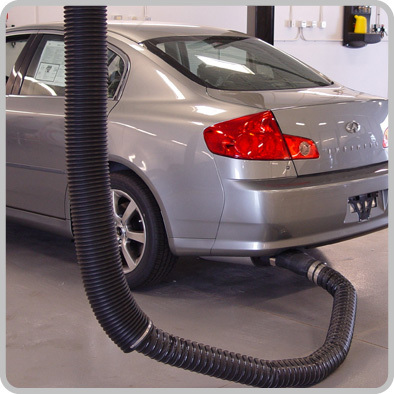 Designs and builds creative custom equipment for special applications as well as a wide range of standard products for vehicle exhaust, welding fume removal and dust collecting. For more information, visit http://www.car-mon.com.